With the latest waves of innovation in different industries, 3D printing technology has been a great help in cultivating them. Because of several people’s interests in surfing, 3D printing continues to be popular and because of its efficiency, a lot of manufacturers of customized surfboards and fins are looking for ways to make use of 3D printing by experimenting. The story of a 48-piece surfboard named Jigsurf in New Zealand has been covered last year because its components were entirely produced through 3D printing. And even before that, a New Zealand surfer Roy Stuart gained popularity with the surfing community because of the Warp Drive fins produced through 3D printing. The fins of the surfboard are very important, especially to experienced surfers because different designs of the fins can actually change the control, stability and the overall performance of the surfer using his surfboard. 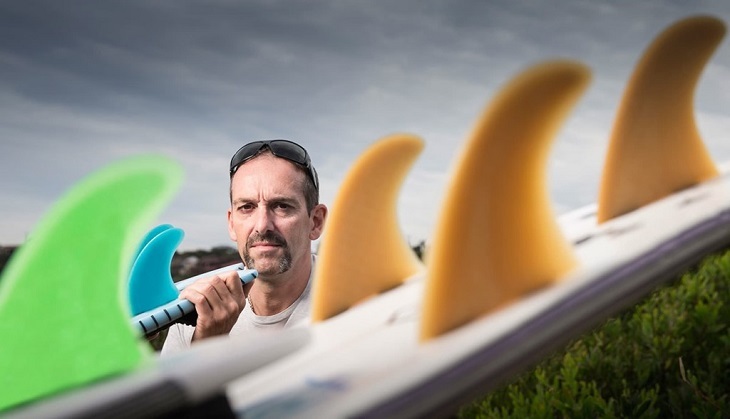 The University of Wollongong researchers from New South Wales, Australia have already started 3D printing surfboard fins that are very necessary to the local surf forecast or an individual surfer. The research team is led by the university’s Faculty of Science, Medicine and Health Associate Dean Professor Marc in het Panhuis. With the 3D printed surfboard fins produced by the team, they are trying their functionality. Equipped with GPS tracking devices, the surfboard fins can then gather data on the air, turns, top speeds and wave counts. Afterwards, the data gathered will be compared to that of a professional surfer who is riding with the same tracking device. By doing this, researchers will be able to determine the parts that need improvement, and revamp the design. The 3D printers used in 3D printing these customized fins are placed within the Australian National Fabrication Facility. The University’s researchers were able to determine the parts of the fin that need improvement because they have already tracked 1,100 turns and 1,400 waves. 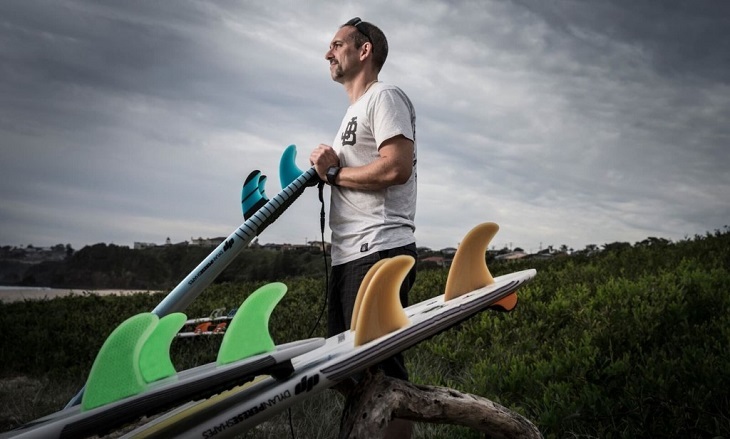 Along with the rest of the team, Professor in het Panhuis is already talking to the surfboard manufacturers in Australia and is starting to introduce their customized 3D printed fins to the coastal city, and eventually across the globe. In terms of surfboard manufacturers, Australia is one of famous countries, and they are hoping to improve the performance of the local surfing community with the 3D printing technique. When it comes to 3D printing technology, the University of Wollongong has been very eager to research more and discover possible developments. As a matter of fact, the University provided a one-month online course in 3D bioprinting, which was open to all whatever the experience level is. In addition, in 2014, Dr. in het Panhuis made ‘Jello’ waves in connection with his research on developing edible hydro gels. One of the main goals of the University’s research team is to improve the art of surfing for all experience levels. As much as possible, they tailor each fin needed by a surfer because they want to help wave-riders to conquer the waters with grace and style in accordance to their preference.